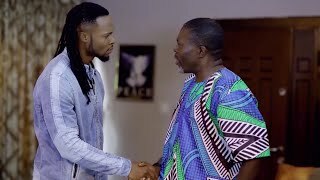 Official Teaser Trailer of AKUOMA (Good Wealth) ...a Vining Ogu film Starring: Lisar Charles, Abuchi Val, Gozie Okeke, Kelvin Obinna & Akor bertha. Produced and Directed by: Vining Ogu for This Experience Entertainment Company in Association with: StormBlast Media. Akuoma, an Igbo film, is also subtitled in English for non-Igbo speaking Nollywood audience. if you like this movie, pls drop us a comment. thank you.